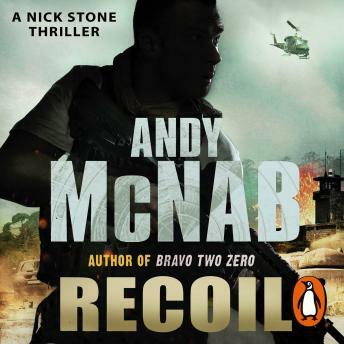 Recuperating in Switzerland after a job that cost the life of one of his closest friends, ex-deniable operator Nick Stone is looking for a quiet life. But when his private life starts to disintegrate, Nick is reluctantly forced back into action. The trail leads him to Africa and the Democratic Republic of the Congo, where it isn't long before his dark past comes knocking on his door. . .